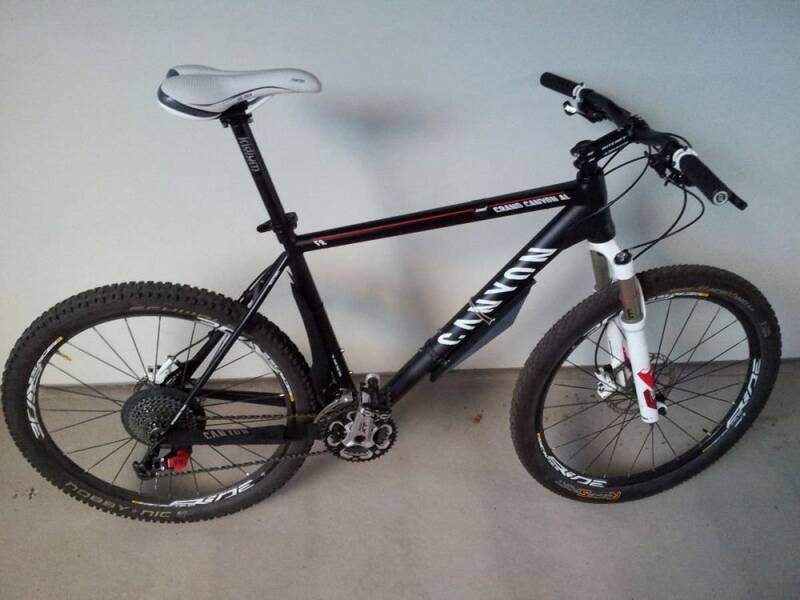 I am offering a super cool bike in a very good shape. I have the original receipt from the shop. The price can be discussed. I am going to leave Sweden soon, so I need to sell it. You are welcome to come look at it and take a ride.